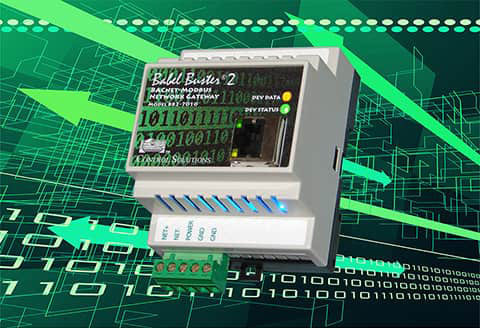 The use of a Modbus gateway opens the door to using industrial equipment in non-industrial applications for facility management. Modbus is one of the most widely used industrial network protocols available. Many types of industrial equipment are also useful in building automation applications, including PLCs, VFDs, power monitoring equipment, and more. Building management systems most often use other protocols such as BACnet. 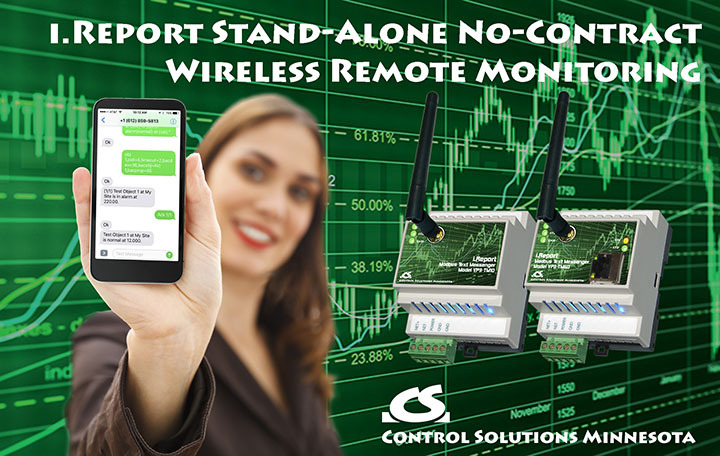 Industrial power monitoring equipment is also useful in data centers which most commonly use SNMP as the primary network protocol. Modbus protocol converters, also known as gateways, convert Modbus protocol to other network protocols such as BACnet, SNMP, or LonWorks. Protocol conversion involves more than simply retransmitting data. Data is encoded differently in different protocols, and the gateway or protocol converter needs to understand both protocols well enough to decode and re-encode the data as necessary. 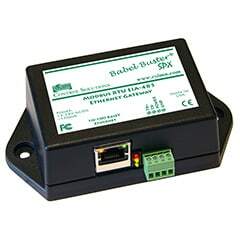 Modbus gateway devices in the Control Solutions Babel Buster family of gateways include Modbus to BACnet protocol converters, Modbus to LonWorks protocol converters, and Modbus to SNMP protocol converters. Modbus gateways are used to connect non-Modbus devices to a Modbus network, or vice versa. Remapping registers to make a new Modbus slave emulate an old Modbus slave is another application of a Modbus gateway. 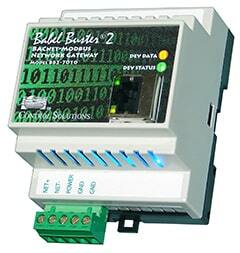 Translating Modbus RTU to Modbus TCP or vice versa is also a common application of a Modbus gateway. Data flow is generally bidirectional, subject to the rules of the protocol. All Modbus gateways in the Babel Buster family are remapping gateways except those whose model number ends with “-GW”. These non-mapping gateways simply re-encapsulate the exact same Modbus request, transferring verbatim from Modbus RTU to Modbus TCP or vice versa. No protocol translation is done by the non-mapping gateways. Babel Buster®... The Modbus Gateway Brand Everybody Remembers.